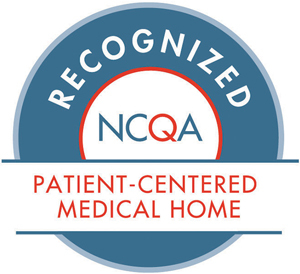 FamilyCare Medical Group is a multispecialty medical group dedicated to providing the highest quality medical care throughout Central New York. Founded in 1996 by 13 family doctors, FCMG has grown to over 73 physicians and almost 40 nurse practitioners and physician assistants. The specialties represented are family practice, general internal medicine, cardiology, endocrinology, infectious disease, gynecology, otolaryngology, pulmonology, sleep medicine, ophthalmology, physiatry and rehabilitation medicine. We practice in 33 locations covering Onondaga, Cayuga, and Cortland counties and our physicians are affiliated with Crouse Health Hospital, St. Joseph's Hospital Health Center, Auburn Memorial Hospital, and Cortland Memorial Hospital. You, our patients, are what matter most, and we continue to strive to find new and better ways to serve you. We are very excited to be able to offer a variety of services and studies to you. These services are available in most offices, to make your care and treatment more convenient and accessible.